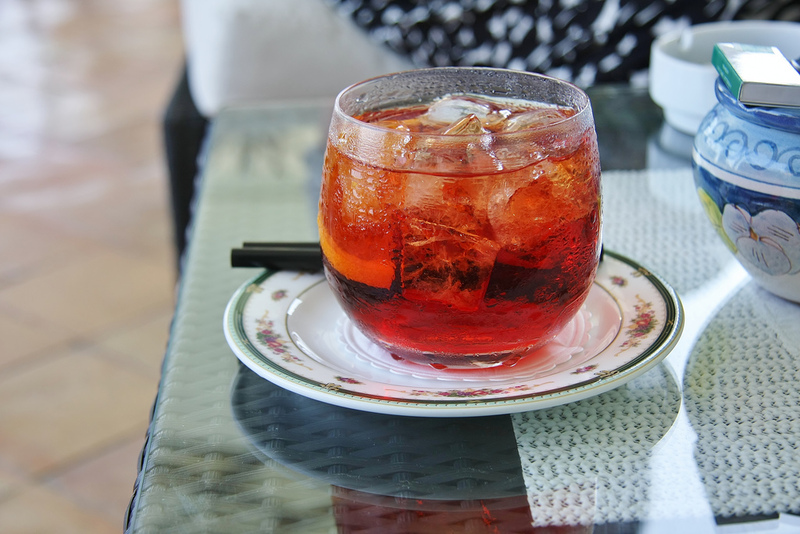 This week we’re showing you How To Make a Negroni. While the drink’s origins are unknown, the most widely reported account is that it was invented in Florence, Italy in 1919, at Caffè Casoni, ex Caffè Giacosa, now called Caffè Cavalli. It only calls for 3 ingredients (not including ice/garnish) and its equal parts of each. What you get is a perfect balance of sweet, bitter, and buzz all in one. It’s no coincidence we chose the Negroni though, this week is the 3rd Annual Negroni Week. Click Here to find out who’s participating and where you can. Stir ingredients in a mixing glass with ice, strain into a chilled cocktail glass filled with ice. Use a Rocks or cocktail glass. Garnish with an orange twist.